Can you believe October is already half over? 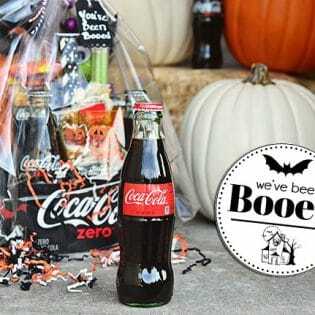 Halloween is just around the corner and I’m always on the lookout for Spooktacular Halloween Crafts and Ideas to get into the spirit of the season! 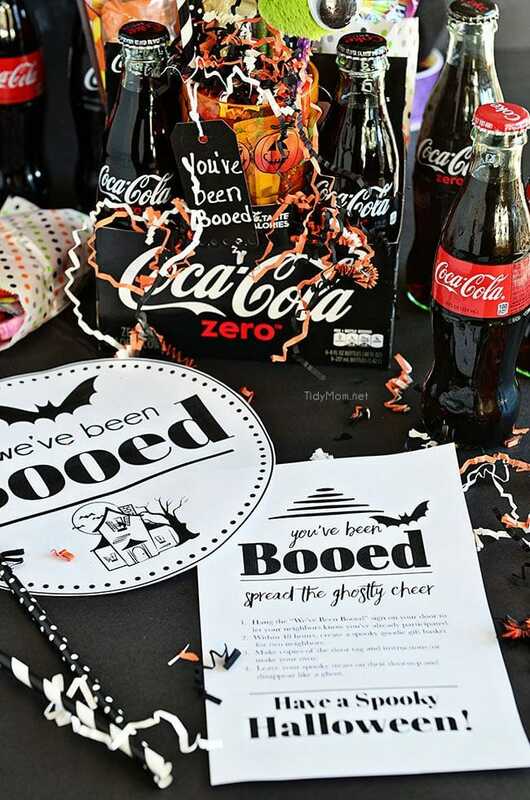 Last week’s party was full of inspiring Halloween ideas. This is week 279 (5.5+ years) and I’m amazed every week at all the creativity out there!! Each week I feature some of the posts that caught my eye from the previous week. Please take a moment to visit the featured blogs ……..then scroll down to see what’s being shared this week and feel free to link up what YOU’VE been up to and click around to visit some of the other sites. 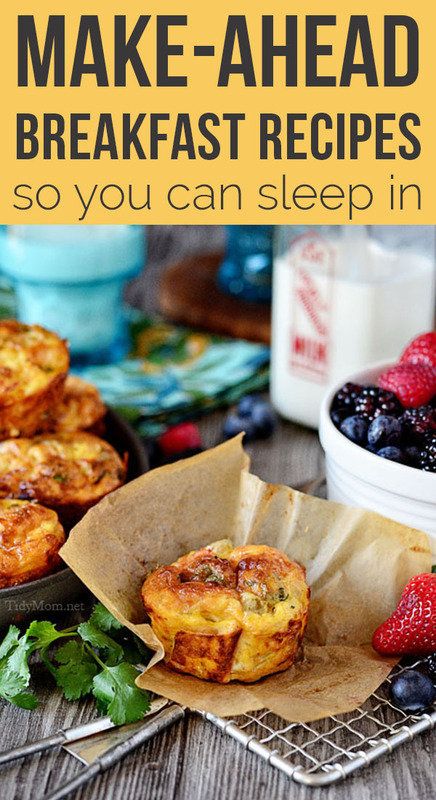 Make-Ahead Breakfast Recipes so you can sleep in and still eat well! Hi Cheryl! Thanks so much for hosting – it is hard to believe that Halloween is just two weeks away. Have a happy Friday and a great weekend! Thanks so much for the feature and the fun party! Everything looks amazing! 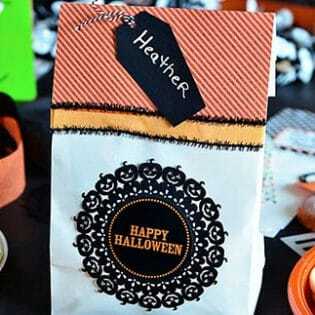 It seems like you’re already ready for Halloween! Always enjoy coming to your party every week. Thank you for hosting! Dropping off my recipe for Blood Clot Jello Cups this week! Hope you all enjoy this great treat for Halloween. 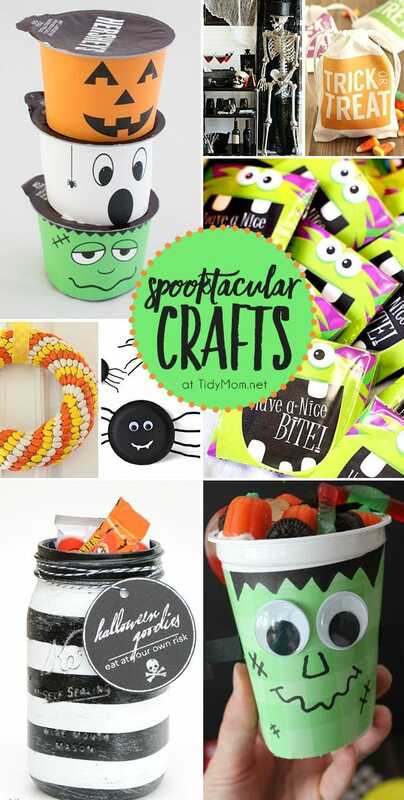 So many cute things to do to decorate. I’m working on some li’l pipe cleaner spiders today with my li’l sweetheart. We’ll dig into some of your ideas this w/end!